It’s already begun. 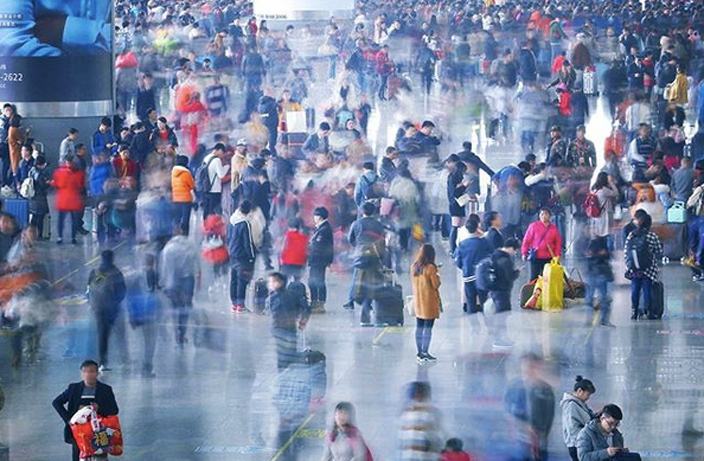 The 2019 Chinese New Year Rush, commonly referred to as chunyun in Chinese, is well underway as people from all over China abandon their adopted homes to return to their hometowns to celebrate Spring Festival with their families. While all of these images were posted in recent days, That’s would like to stress that we cannot independently verify when (and in some cases, where) each photo was captured.